#45: New Year New You! Get your R:IQ. Know how much money you need for your retirement dreams. Do you have investing questions? 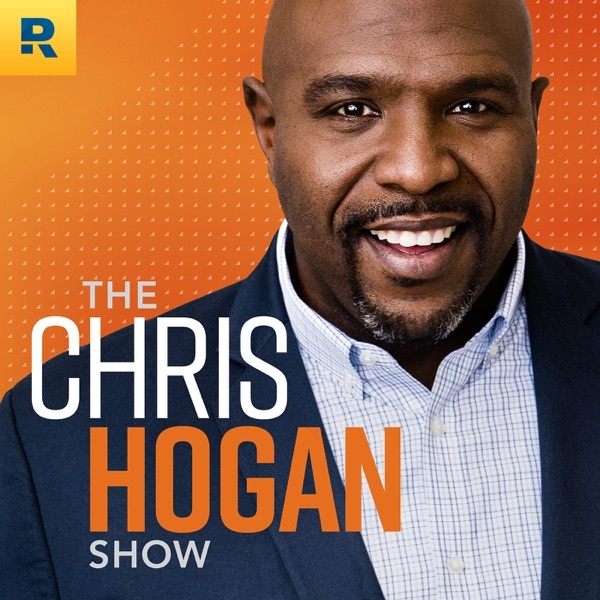 Go to chrishogan360.com/INVEST Call us with your questions about how to win with money! Leave us a voicemail at 844.283.9383. Millionaire Moment: Meet John, whose net worth has topped $1.6 million. Wake-Up Call: Shannon has a question about life insurance. Deep Dive: Hogan covers seven action points to create a new you in 2018. Wake-Up Call: Adam asks how to approach a financial conversation with his mother who is disabled.